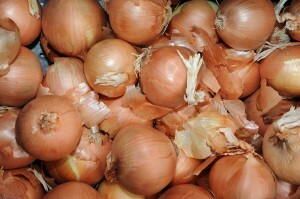 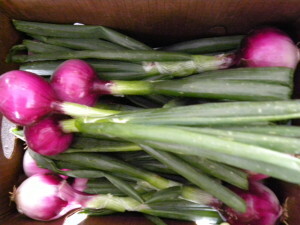 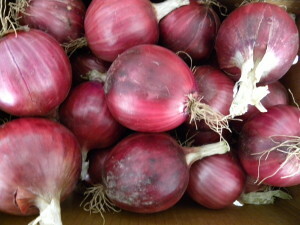 Candy sweet onions are available in red and yellow varieties. 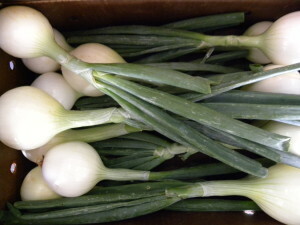 Deliciously sweet and juicy Candy Sweet Onions contain Vitamins B, C, Calcium, Iron, Potassium and Cycloallin, an anticoahugant which helps protect from heart disease. 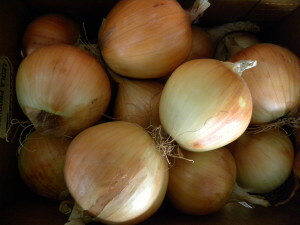 Store Candy Sweet Onions in a cool dry place.